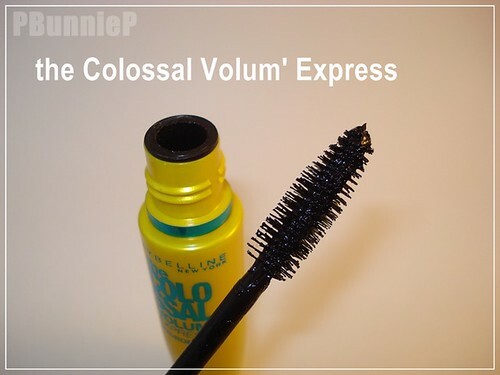 Today we are down to some serious mascara business. 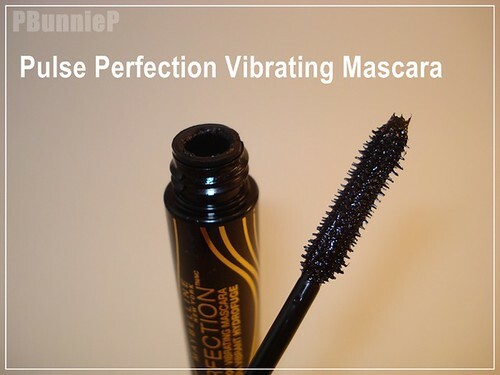 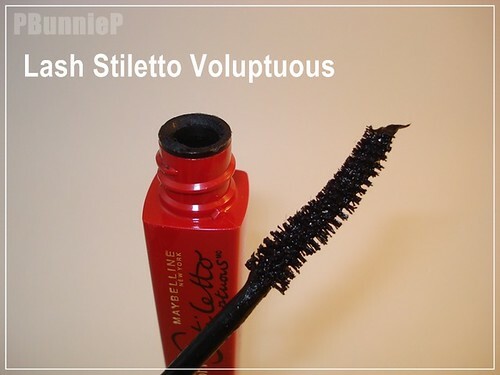 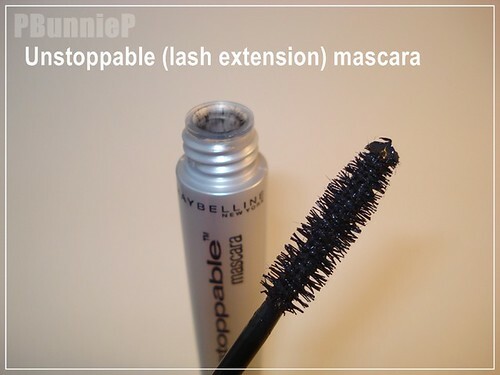 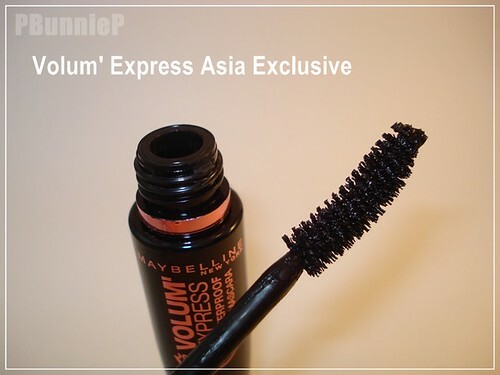 I've put together a run-down on five Maybelline Mascaras that I own. 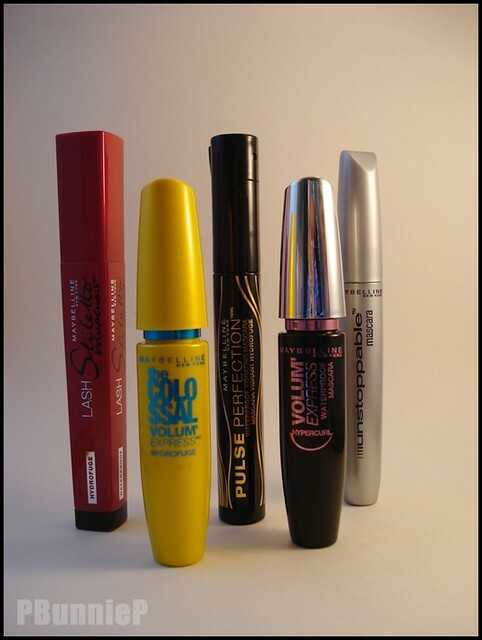 Want to see how they compare?